The compact disk used to be a symbol of the multimedia era, but it had become the latest out-of-date media. Most people listen music via the Internet, not physical media. But it is quite sad to forget the media that we loved once. 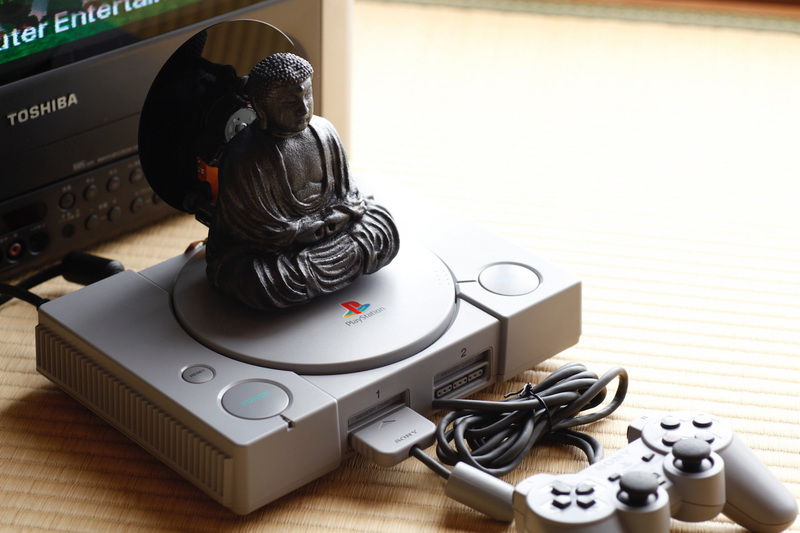 That's why I began to make a Buddha statue for CD and dead media since 2017. 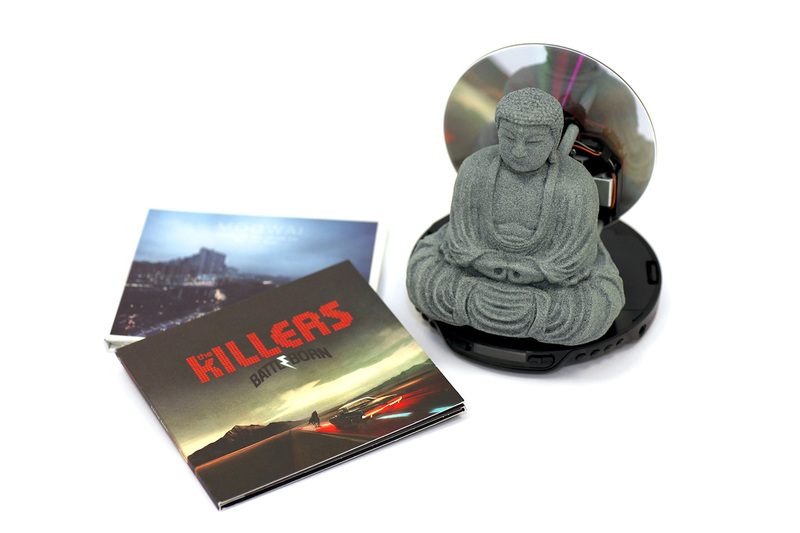 Year 2017 | Material Buddha & a portable CD player. To make this series of work, I remixed the 3D model shared by Yahoo JAPAN under Creative Commons BY-3.0 license. 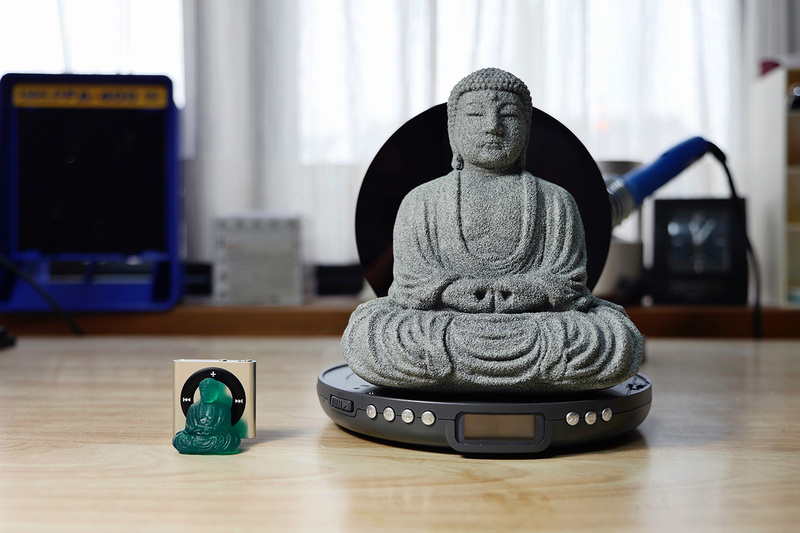 And the remixed 3D data is also being shared at Thingiverse.com. 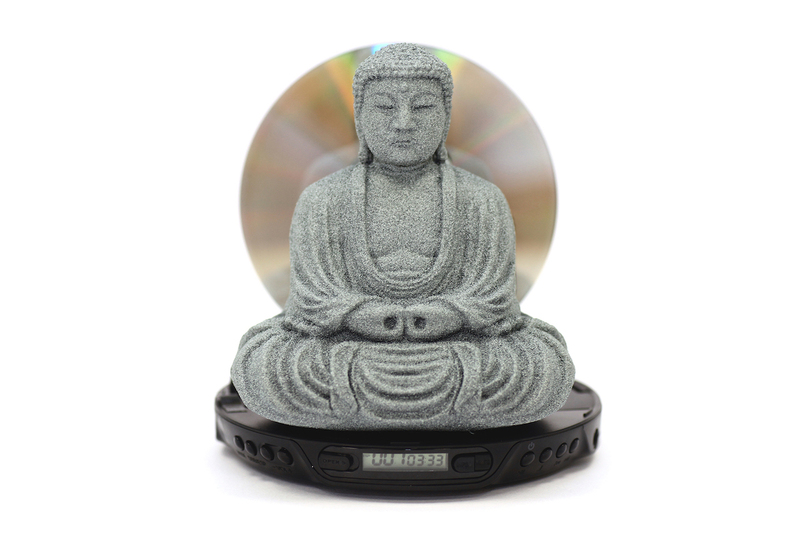 I believe this recursion is also Buddha's will.